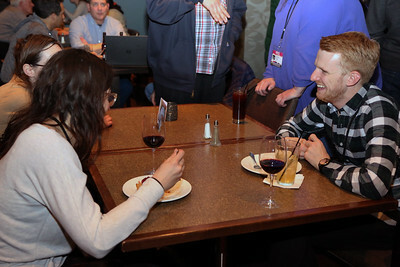 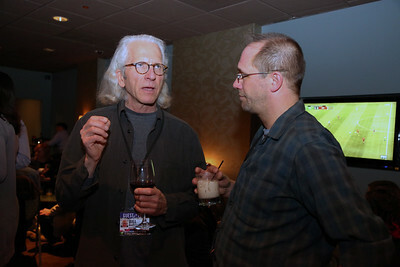 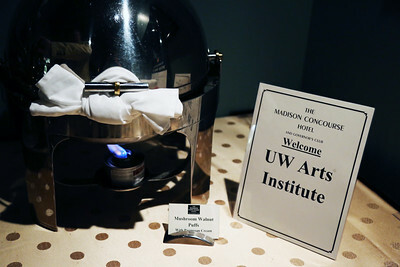 On Friday, March 31, the Wisconsin Film Festival held our second Afterglow event at The Madison Concourse Hotel and Governor's Club. 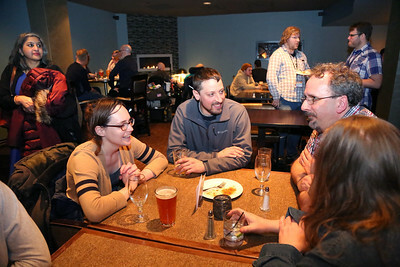 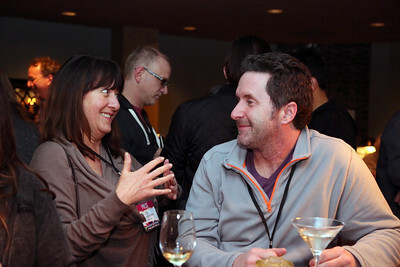 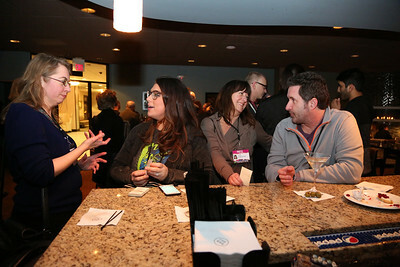 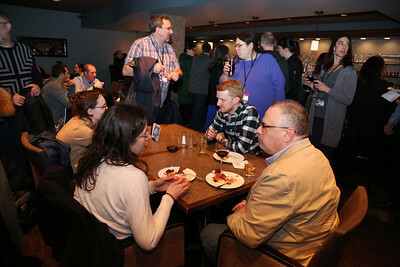 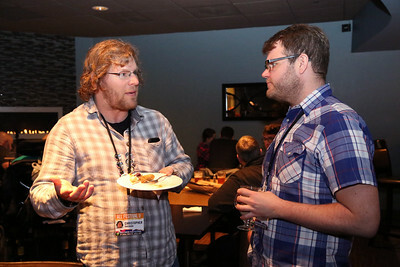 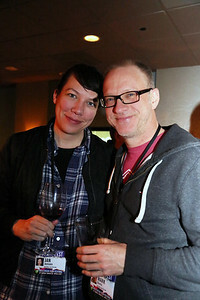 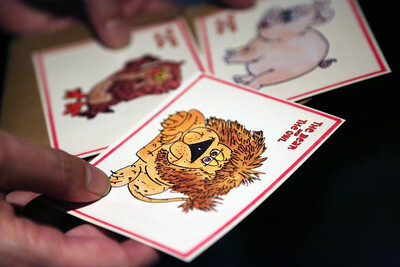 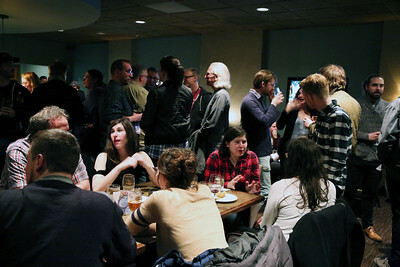 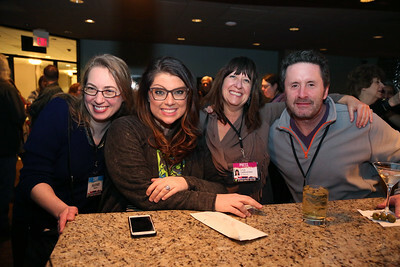 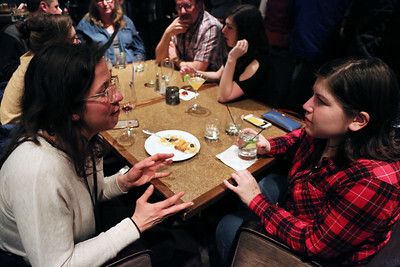 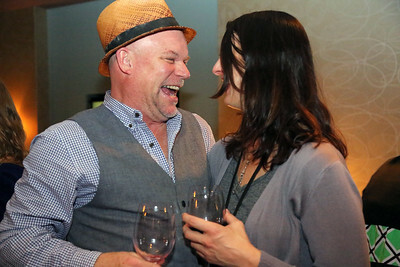 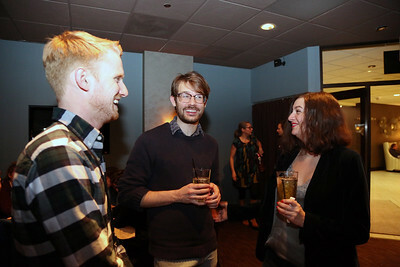 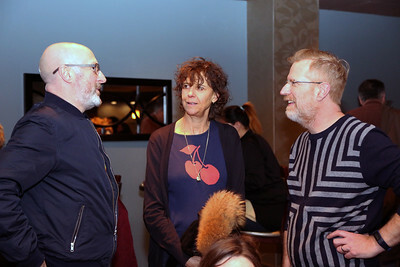 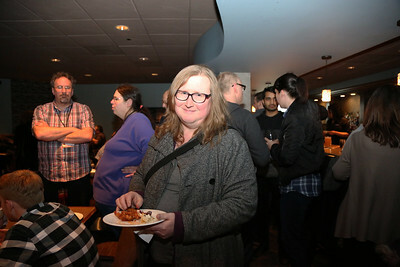 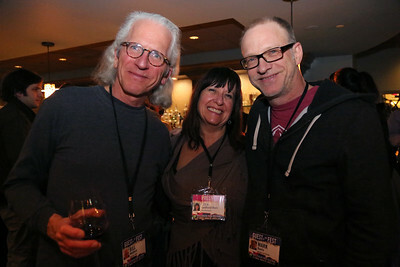 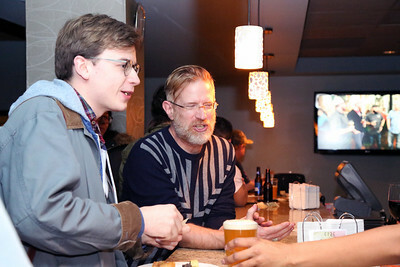 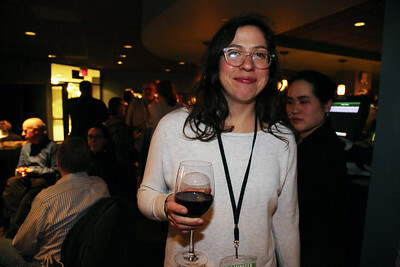 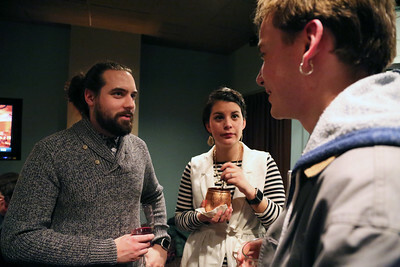 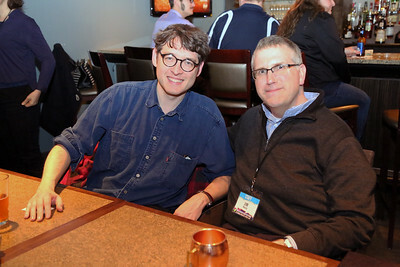 Afterglow events featured drink specials, appetizers and the chance to connect with industry guests along with Festival film-goers, staff and volunteers. 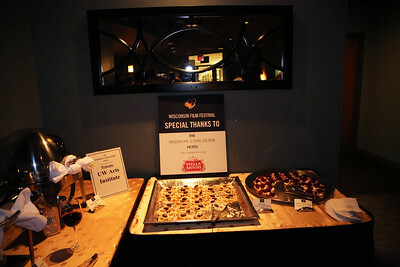 Special thanks to The Madison Concourse Hotel and Governor's Club!